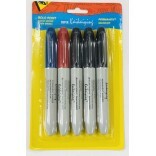 Wholesale 10/pk KaiKaiYing Permanent Marker #74218 Color:Mixed.$7.00 per dozen 5/..
Wholesale 10/pk KaiKaiYing Permanent Marker #74201 Color:B..
Wholesale 18-pieces Car CD'S Holder $0.50/ea #81995 Colors:..
Wholesale 18pcs Permanent Marker $1.00/pk. 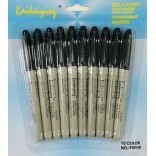 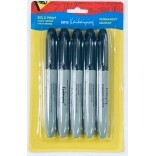 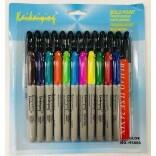 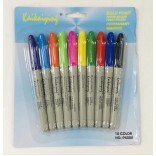 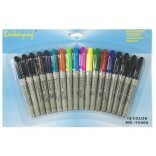 Wholesale 18-Pieces KaiKaiYing Permanent Marker #74225 Color:Mixed.36/pk x $1.00/pk=$36.00..
Wholesale 24/pk KaiKaiYing Permanent Marker #74232 Color:Mixed. 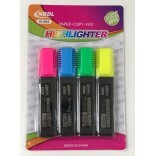 36/pk x $1.25/pk=$4..
Wholesale 4/pk Highlighter Pens #74249 Color: Mixed 30/pack x $0.50/each=$..
Wholesale Round pen holder #805-Color Color: Mixed. 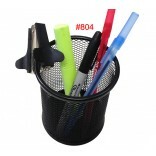 ( Pen Holder Only ) Minimum Order ..
Wholesale Round pen holder #804 Color: Black Only. 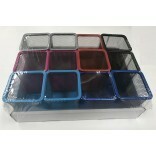 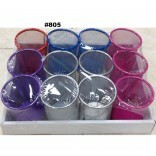 ( Pen Holder Only ) Minimum Ord..
Wholesale Square pen holder #805-Color Color: Mixed. 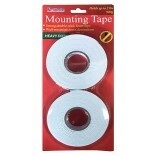 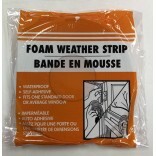 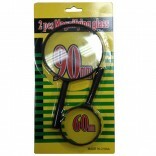 ( Pen Holder Only ) Minimum Order..
Wholesale 90/60mm Magnifying Glass &..
Wholesale 2 Heavy Duty Double Stick Foam Mounting T..